Peak Land Services is proud to announce Gary Beggs as our Senior Business Consultant. Gary has provided sound advice through Peak’s varying stages of growth and has proven to be someone Peak can trust and rely upon. 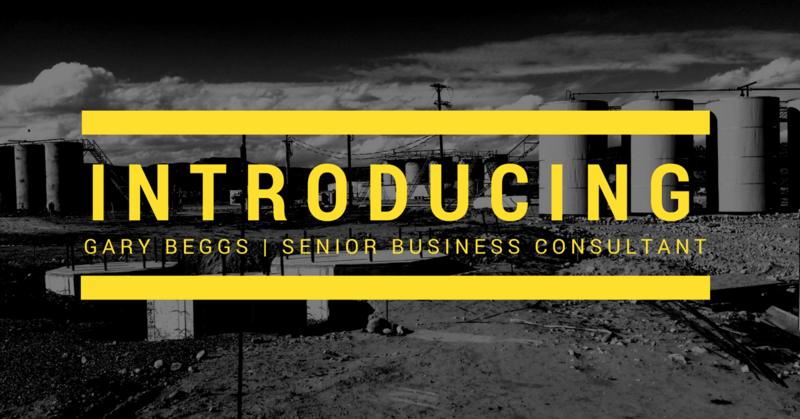 Beggs serves as Peak Land Services’ Senior Business Consultant, providing a variety of consulting services as well overseeing the day to day accounting and finance functions. Beggs, who received his MBA from Rockhurst University, teamed with Peak after establishing Tierra Resources in 2007, where he successfully managed the acquisition of thousands of leases and mineral estates throughout Texas, enabling Tierra and its partners to develop and explore the acreage quickly, efficiently and cost-effectively. Prior to his entry into the Oil and Gas Industry in 2007, Beggs spent 35 years in the Transportation/Logistics industry, holding various sales, marketing, and operation leadership positions; leading M&A efforts; and developing corporate-wide Process Improvement efforts utilizing Six Sigma methodology. Prior to establishing Tierra Resources, Beggs was President and CEO of USF Bestway, Inc. Beggs’ leadership abilities include building an effective team, managing human and financial capital, and analyzing business processes and customer needs to maximize internal efficiency and service quality. Beggs also serves as VP and CFO of Abba Staffing & Consulting, a three-time Inc. 500/5000 recipient, and is a frequent speaker at (and supporter of) the Rockhurst University Helzberg School of Management MBA Program. He is also a frequent speaker at Career Solutions Workshop and other career transition and job seeking workshops and ministries in the DFW Metroplex. He and his wife Darla enjoy golf, travel, live music and theater, and all things Cowboys and Rangers.